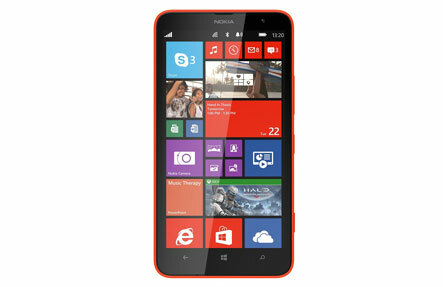 The Lumia 1320 is a new addition to the Lumia family with the large 6-inch screen putting it into the phablet category. However due to its weight, smashing the screen is all too common. Thankfully we can handle this repair from our Perth Western Australia stores and we don’t over charge for our services unlike other places. If you have completely broken the screen then it needs to be replaced with a whole new screen. Thankfully Phone Ninja are more than capable of screen replacements as well as many other repairs. Specials: Lumia 1320 Perth’s Cheapest Repairs!